You probably know what stress feels like. The average person has 150 undone tasks at any given time. But what can you do to manage stress? One key is resiliency: being able to adapt to life's misfortunes and setbacks. 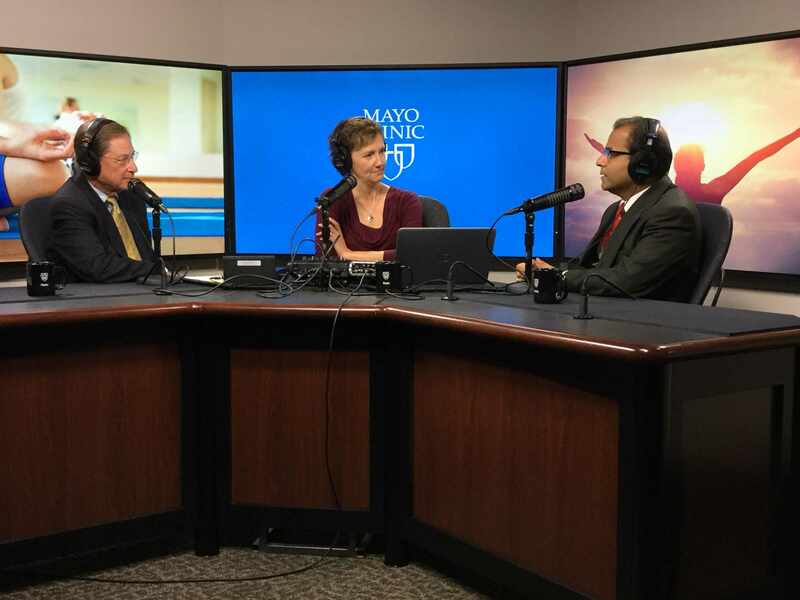 On Mayo Clinic Radio, stress and resiliency expert Dr. Amit Sood shares tools to help manage stress and improve resiliency. Also on the program, infectious diseases specialist Dr. Andrew Badley discusses improved treatment for AIDS and the work toward a cure for HIV as part of World AIDS Day, Dec. 1. And Dr. Timothy Morgenthaler covers the latest research on teens and sleep.